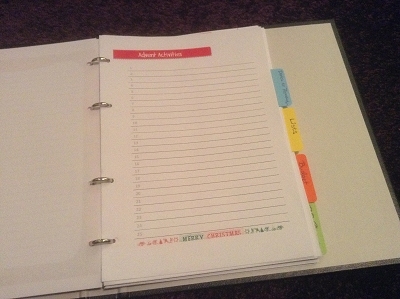 Today I’ll be sharing how and why I made my own DIY planner and I will show you step by step how to make your own. Hope all of you who celebrate had a fun and save 4th of July! 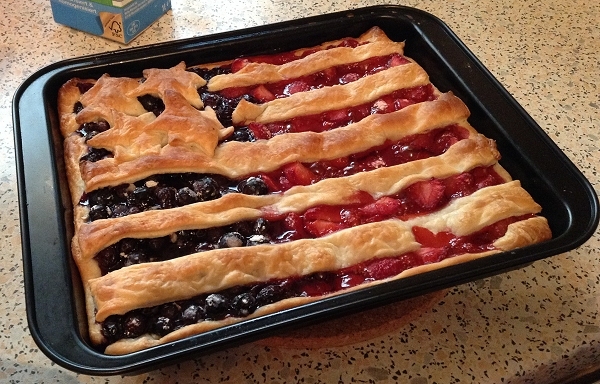 A great dessert for your next 4th of July celebration: The Stars and Stripes Blueberry and Strawberry Pie. 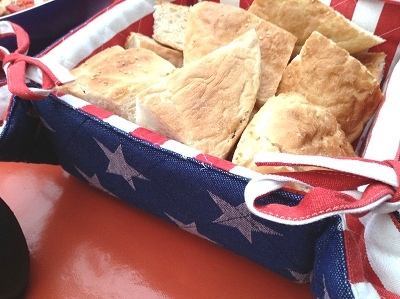 A perfect snack for a Fourth of July BBQ, party, family get-together … whatever you want.